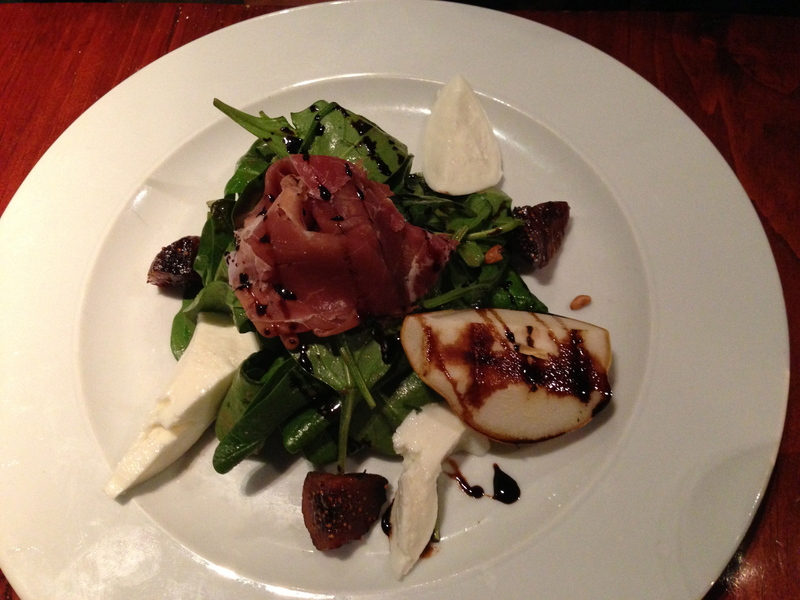 Spinach, fig, bufala mozzarella and pear salad with prosciutto. 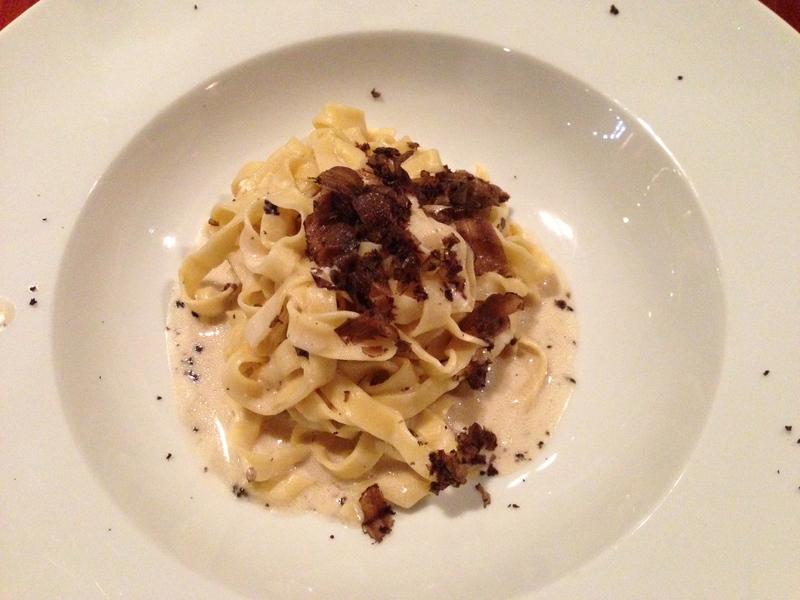 Special of the day – Fettucine with truffle. 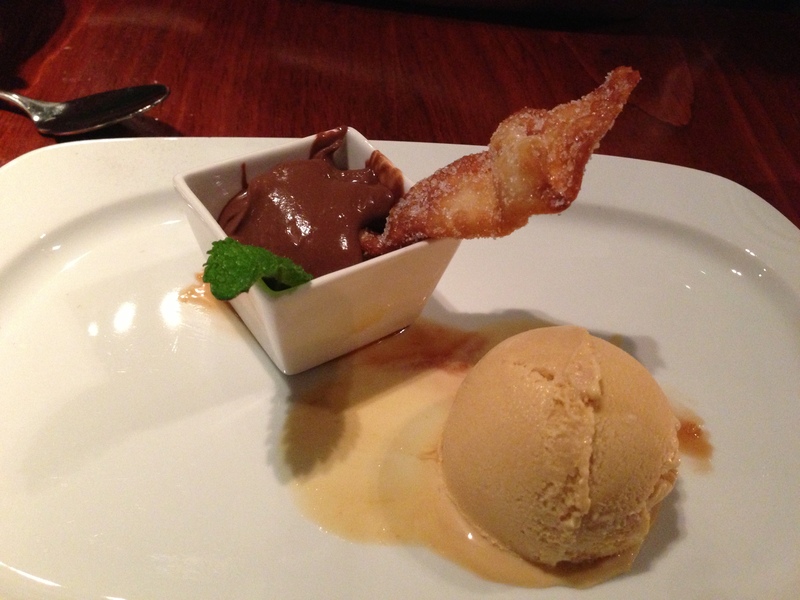 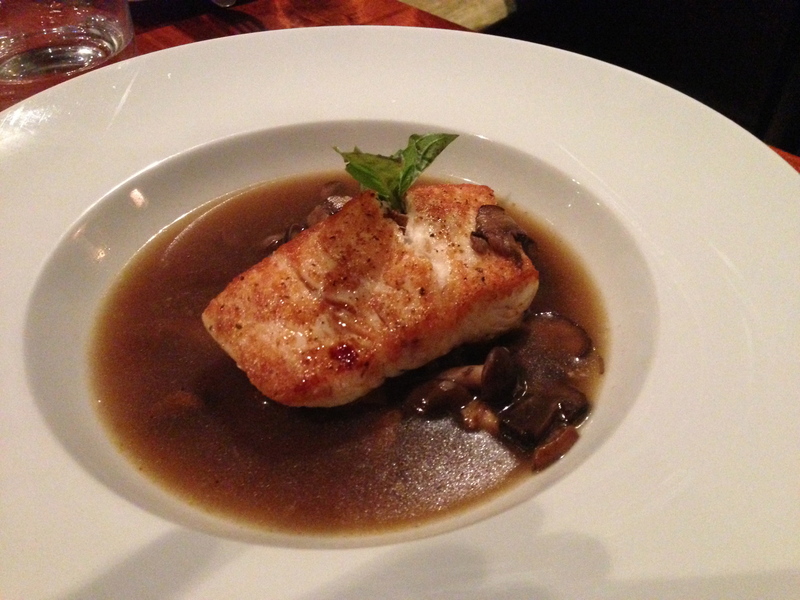 Fish dish of the day!